If anyone buy a new smartphone first thing they want to root their device. For some device, it is pretty easy to root but for some devices it is somewhat difficult. 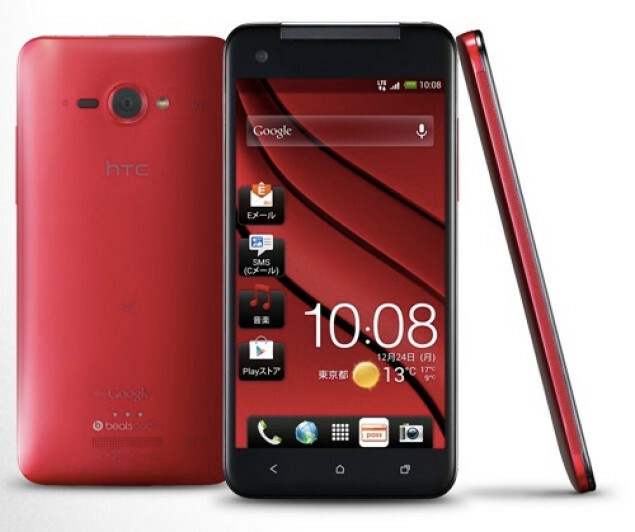 In case of HTC devices, most of them have a single way of being rooted, starting with HTCDev. Now the HTC Droid DNA is among the rooted. Here is the easy guide for the newbies who are interested to root the HTC Droid DNA smartphone. Full credits will goes to the XDA News Writer HQRaja who has come up with this work. First unlock the bootloader of your device by visiting the HTC Bootloader unlock page. Please make a note that Unlocking the bootloader may completely wipe your datas so, we strongly advice you to take backup of all your internal data with the help of backup applications. DISCLAIMER : Use the given below procedure at your own risk. Best android Blog will not be held responsible if any thing goes wrong in your device. Initially, you need to download the ClockworkMod or TWRP recovery from here and rename it to recovery.img (or keep the existing name and change recovery.img in the command below to that name). Secondly, you have to download the SuperSU and Busybox package from here and put it on your SD card. Thirdly, you have to put your HTC Droid DNA smartphone in the download mode and connect it to the PC via USB cable. That’s it you’ve rooted your device now. Enjoy!